According to OEM Off-Highway Research in 2017, Kubota compact excavator sales dominate the global market. How does the world’s #1 selling mini excavator do it? 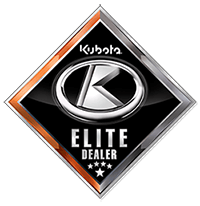 As with all Kubota equipment, Kubota mini excavators are built around a clean-running Kubota Tier 4 engine for maximized lifting and digging performance. This affords our machines with reliable performance, low noise and vibration, and great fuel efficiency that is compliant with emissions standards. 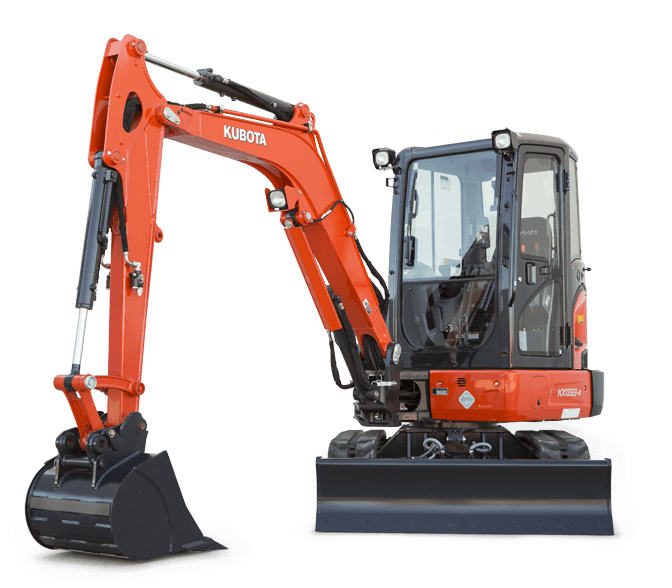 Kubota compact excavators include spacious cabs, and our U Series can still manage to operate with virtually no tail swing. 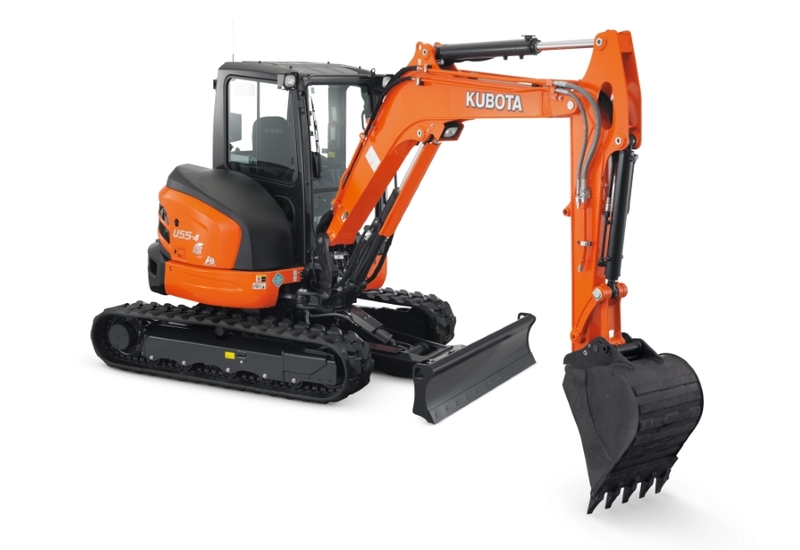 This means Kubota excavators can handle tough jobs in tight quarters with minimal amounts of wasted movement. Our excavators are easy to maneuver, control and operate in almost any circumstance. For bigger jobs that require increased lifting and side stability, our U Series compact excavator affords additional tail swing. And like all Kubota excavators, you have two speed travel available to improve your effective working radius. No more wasted time loading and unloading, or crawling at a snail’s pace to complete your job. Our compact excavators offer greater operator comfort due to a fully flat floor for more legroom and a spacious operator station. The optional cab is designed for easy entry and exit, and you have access to a simple digital panel with easy-to-understand alerts and indicators. Our two-pattern selection system makes changing between ISO and SAE operating patterns as easy as flipping a switch. Lubrication is easy with the centralized swivel bearing design. The steel hood panels makes one-sided engine maintenance as pain-free as possible. At Bobby Ford Tractor and Equipment, we carry both the U Series and K Series Kubota Mini Excavator models. Fill out the form to get your quote today!